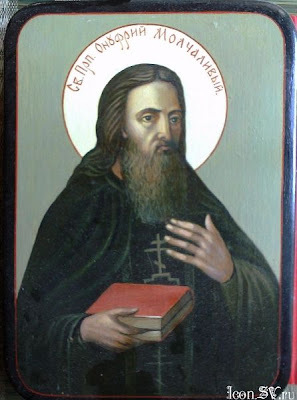 The Venerable Onouphrios the Silent was a Russian ascetic in the Kiev Caves Lavra and lived in the twelfth century. 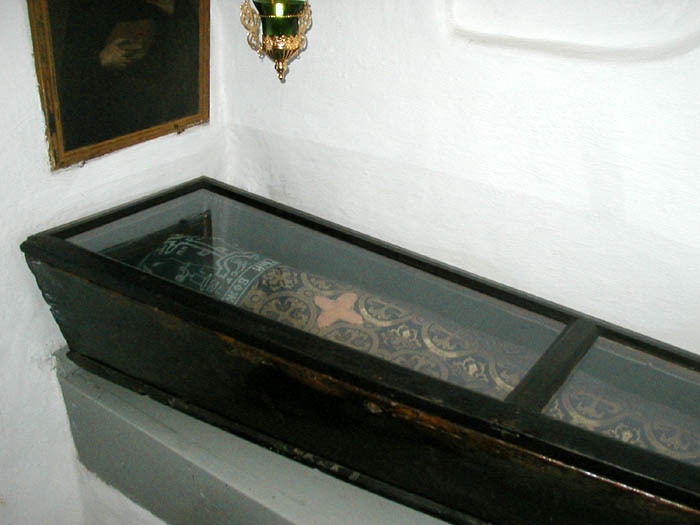 We do not have other details of his life, but his holy relics rest in the Lavra. He is commemorated on July 21 by himself, and on September 28 for the Synaxis of the Fathers of the Kiev Caves.